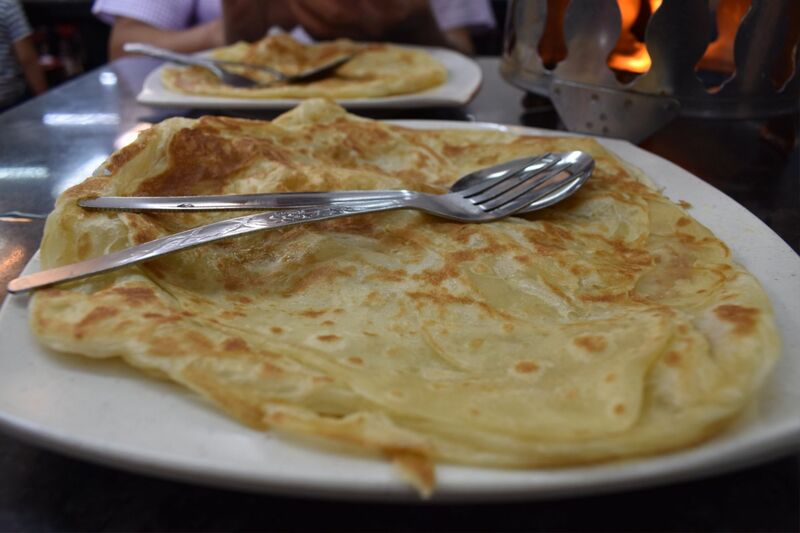 Hey guys, today’s post will be a tribute to my favorite roti canai and fish head curry at Ratha Raub Gohtong Jaya. Have you guys dined here before? Or even at the main branch in Raub or another one at Damansara? 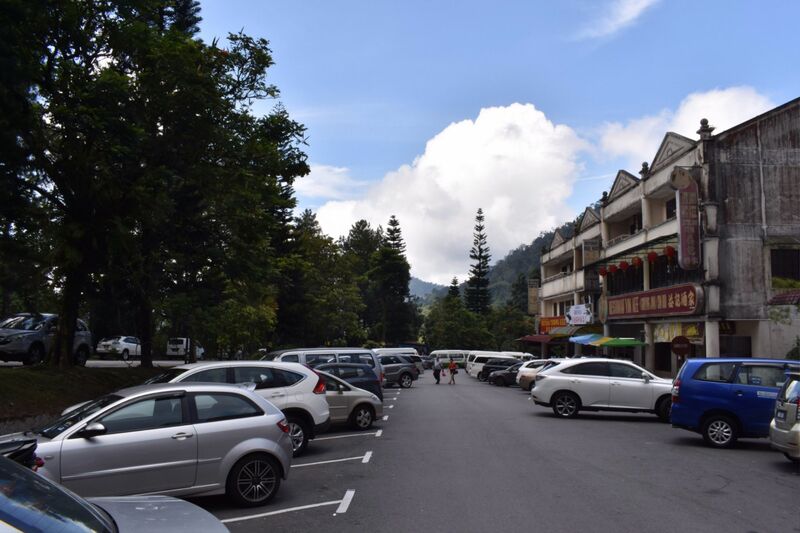 Whenever I’m heading up to Genting Highlands, I always, always make a stop at Ratha’s. 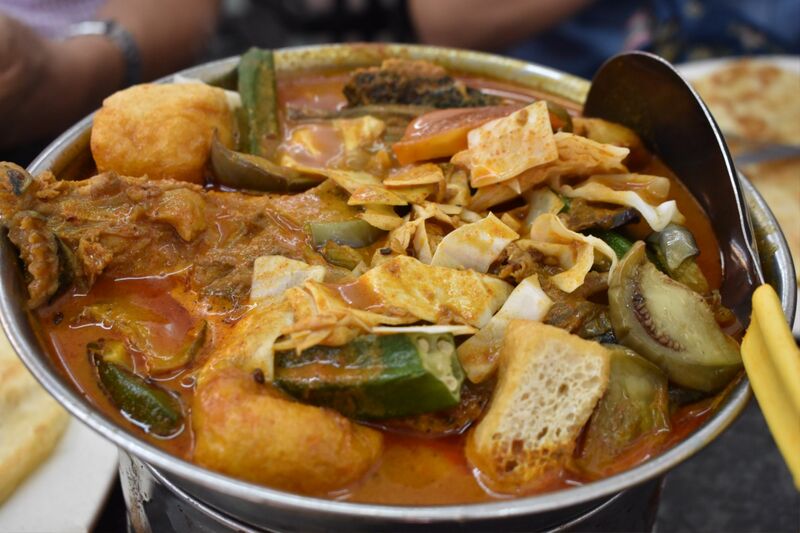 They’re mainly known for their fish head curry but their chicken curry is pretty popular as well. They’re both great, especially with the cool weather. 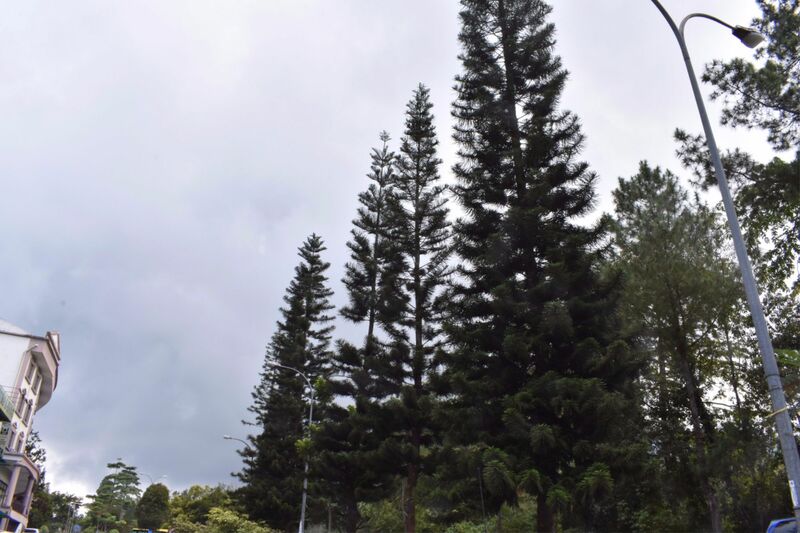 Love the cool weather and the trees at Gohtong Jaya. I guess it was pretty cloudy the other way. It was going to rain. 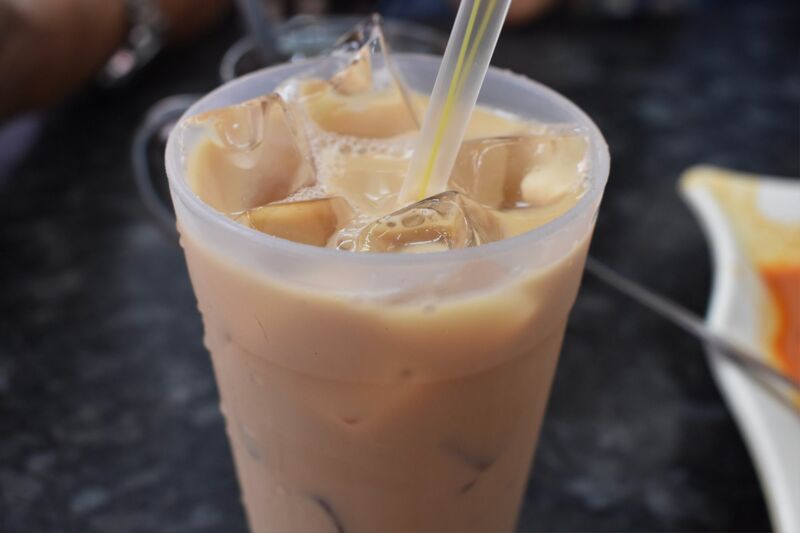 Always love a good teh ais in the morning! I love their roti canai because it’s usually crispy. Having said that, it wasn’t that crispy the other day. The previous few times were better. 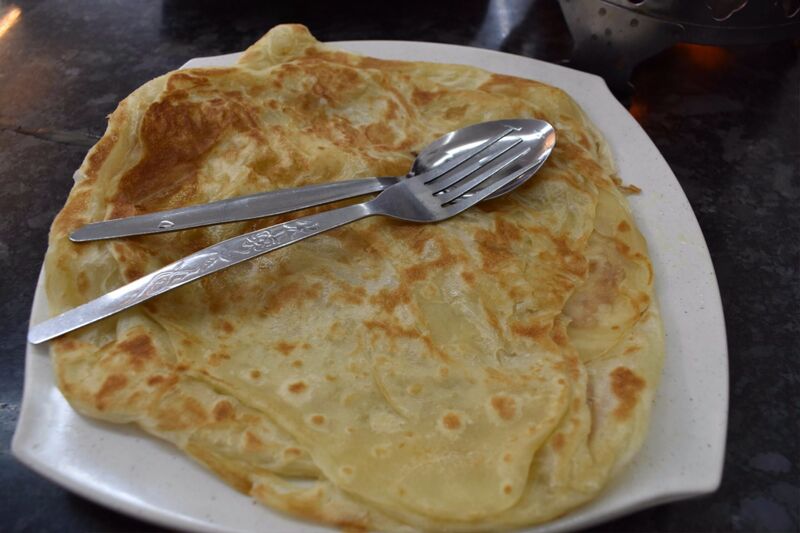 Always love a good plate of roti canai or roti tampal at Ratha Raub (Gohtong Jaya). 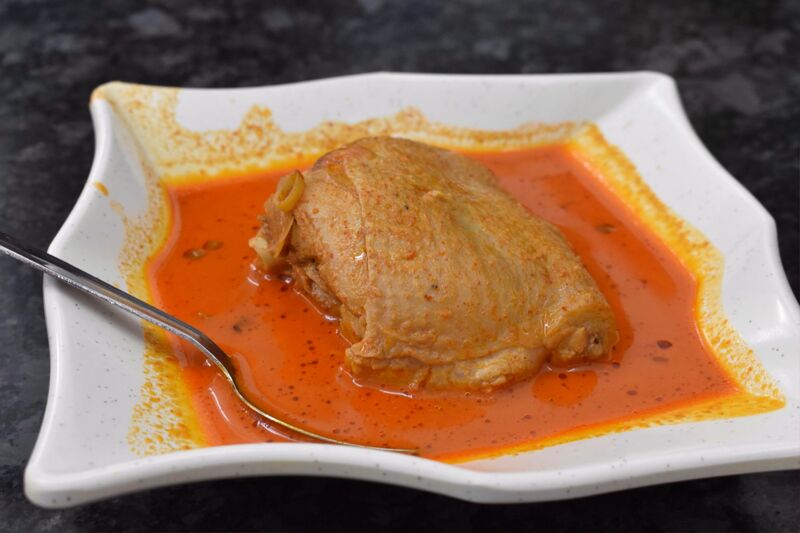 The amazing chicken curry! It has a lot of milk in the curry and it’s pretty unique. Definitely fits my palate. On to the good stuff! 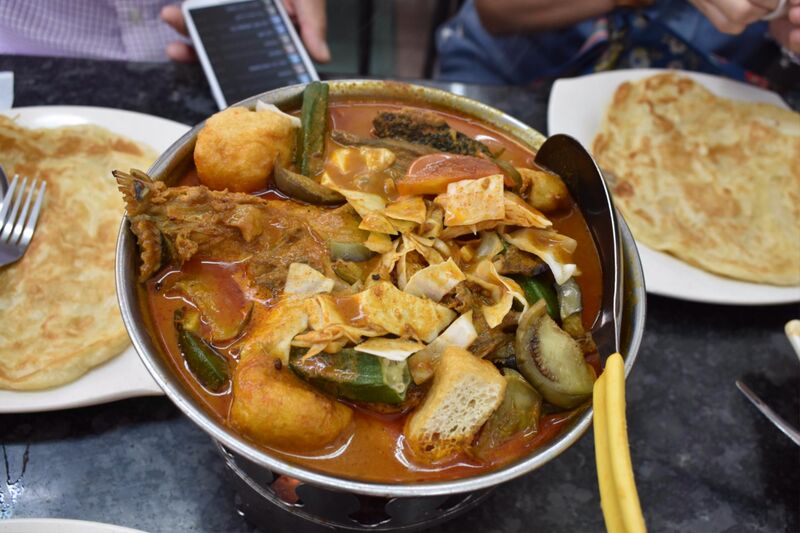 The fish head curry at Ratha Raub is popular and it goes well with roti canai or thosai or even your capatti. Good stuff. Close-up view of the gorgeous fish head curry. Overall, the roti canai is good, the chicken curry is great and the fish head curry is delicious. To add to that, the weather is amazing for a hot meal. What’s not to like? 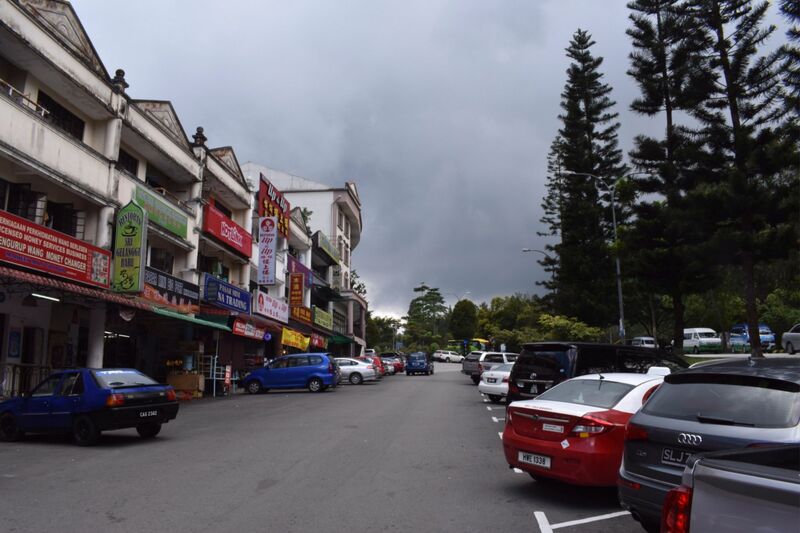 Head on to Ratha Raub Fish Head Curry at Gohtong Jaya!